Air Charter Advisors offers our award-winning air charter service to celebrities and personal assistants. 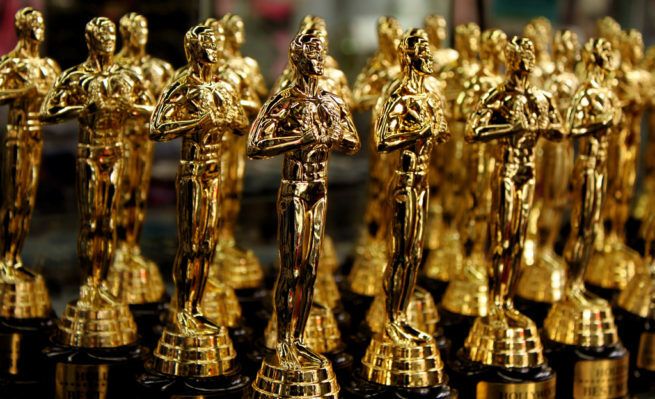 Our team specializes in arranging private charter flights to after-party and award show events such as the Academy Awards, Emmy’s, Grammy’s, and Tony’s, as well as film festivals like the Cannes Film Festival and Sundance. Our Advisors will work diligently to customize your private air charter experience, matching your preferences to the perfect private plane. Our team works directly with high-profile clients and personal assistants to book their charter flights. Whether you’re interested in arranging a charter flight for members of the media, athletes, celebrities, government officials or business executives, our private aviation team is very familiar with the demands and requirements of these flights, and we the extra nautical mile to provide our clients with a private aviation experience like no other. If you’re a personal assistant or travel agent and need to arrange a private flight to an upcoming awards ceremony or film festival, let our team be your personal assistant in private aviation. Air Charter Advisors understands that it is equally important in forming a relationship with a company you can place your trust in to arrange your flights, and not always the bottom line – you can’t put a price on doing things to right way. That’s why our advisors are here to answer all of your aviation questions. Our goal is to provide each and every one of our clients with a transparent, one-on-one consultative experience when arranging private fights. Award shows are incredibly entertaining and offer lots of new opportunities, from mingling with like-minded individuals to seeing your favorite artists rewarded for their hard work. These events create an atmosphere that one must just simply experience to understand. Private aviation allows celebrities, media members and other high-profile travelers to avoid the limelight and paparazzi by using private terminals located at commercial and private airports. Outside of industry awards shows, airports such as (TEB) Teterboro, (VNY) Van Nuys and (NCE) Nice Cote d’Azur service wealthy and affluent travelers year-round, and are the perfect way to arrive for the next upcoming awards ceremony or film festival. Contact us now for a free private jet charter quote! Or give us a call at 1-888-987-5387 to speak with one of our private jet charter agents and book your private flight to the next awards ceremony or film festival!